by Nivisha Parag et al. by Paresh Soni et al. 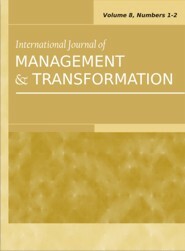 by Samuel N. Ampah et al.